Ixia Rhodes was one of the first man made holiday resorts in Rhodes and is very popular (also known for Ixia nightlife). Holidaymaker's from all around the world prefer holidays to Ixia, mainly for its good position near the airport and Rhodes town but also for people who enjoy surfing, kite surfing and windsurfing. 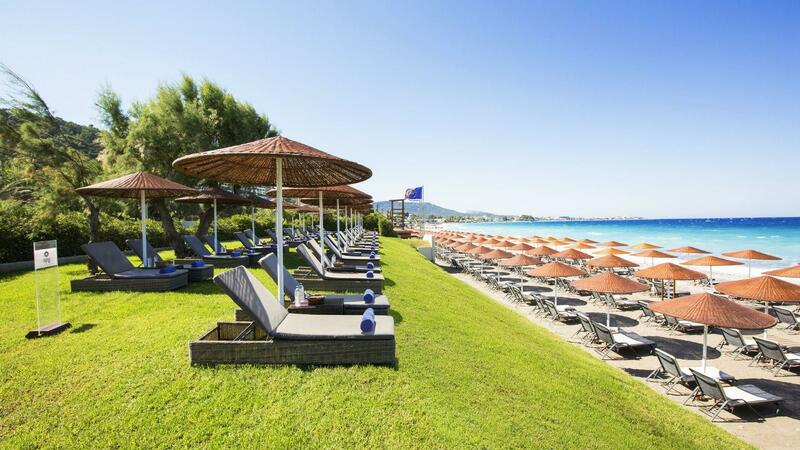 For sure there are plenty of things to do in Ixia Rhodes. 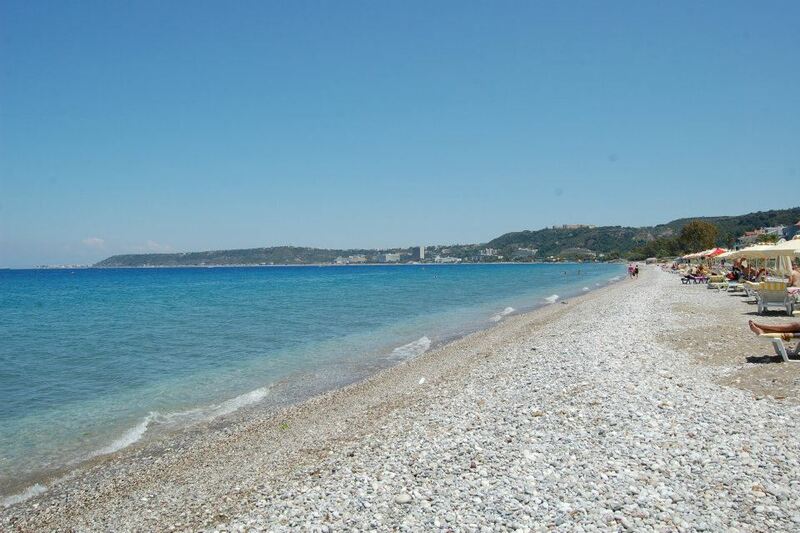 Ixia’s 2-kilometre shingle beach is washed by warm blue waters, and looks out towards the Turkish mainland. 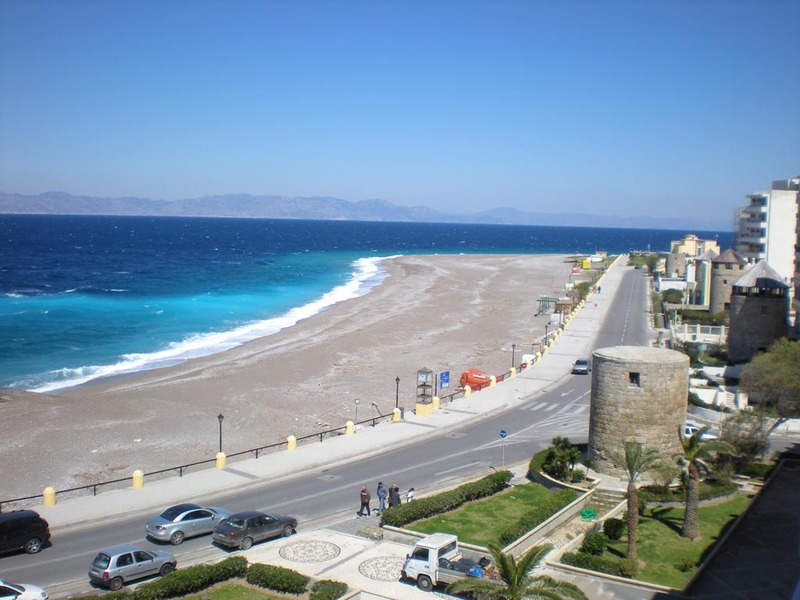 The beach is a really popular spot for watersports, especially windsurfing, parasailing and yachting, thanks to the easterly sea breeze – the waves can really pick up in the afternoon. There are private sections where you can hire a parasol and a sunbed. And along the edge of the sand, you’ve got bars serving drinks and snacks. Rhodes Town, the island’s historical capital city, is a 10-minute bus ride away. The old town appeals to history buffs, culture vultures and shopaholics thanks to its line-up of museums and scenic squares, plus its Turkish Quarter that’s brimming with shops. And don’t miss the magnificent Street of Knights where the Crusaders set up shop in the Middle Ages. If you want to keep the kids entertained most hotels run kids clubs throughout the day, leaving you free to explore the island. 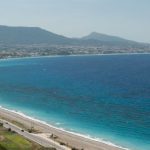 The town of Ixia doesn't have much to do itself, with only a few souvenir shops and local supermarkets so your best hiring a car or catching the local bus to Rhodes Town which is only 3km away. If you want to explore further afield you can book boat trips from Rhodes town to visit the island of Symi on a day trip or even to Turkey. Landing in Turkey you are in the resort of Marmaris and can explore the many Bazaars and market stalls here and come with a bargain or two. Make sure you don’t miss the last boat though or you will be stuck in Marmaris for the night. Wondering about Ixia nightlife? 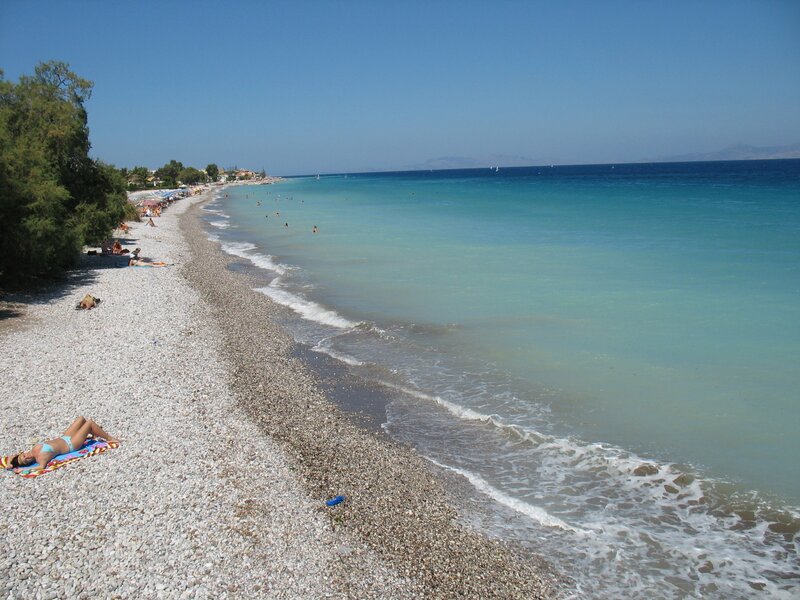 There are a handful of pubs in Ixia, where you will find the locals very friendly and inviting, and a good tip for any visitor to Rhodes, is that the more times you return to the bar, and stay in a bar the more freebies you are likely to get. This works well if chat away to the bar owner and get on with them, this is where the Greek hospitality is famous. A word of warning is do not count on these freebies and the like or too expect them and whatever you receive is from the heart. 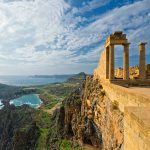 If you want more varied nightlife than Ixia nightlife, then a taxi to Rhodes Town is your best bet, with its many swanky clubs and cocktail bars, prices here are a little higher due to it being the capital of Rhodes but the drinks are amazing and the atmosphere is electric. To sum up there are some nice taverns and bars in Ixia, but Ixia nightlife may not be what you expect. 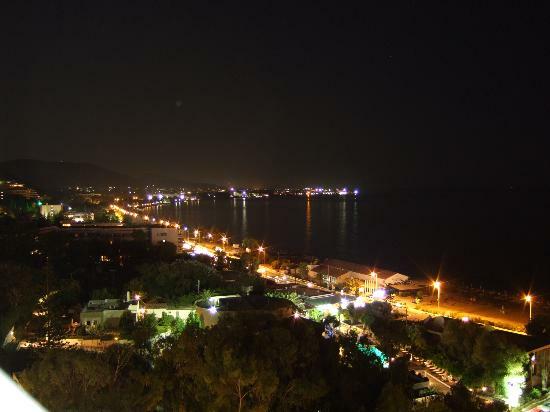 We would recommend to stay in Ixia and go to Rhodes town for the nightlife! Accommodation is one of your biggest daily expenses when you travel and lowering that can lead to huge savings. There are many options available to travelers whether you are a solo traveler, couple, or family. With HotelsCombined.com you can choose the right accommodation for you, find the best deals, avoid being scammed.